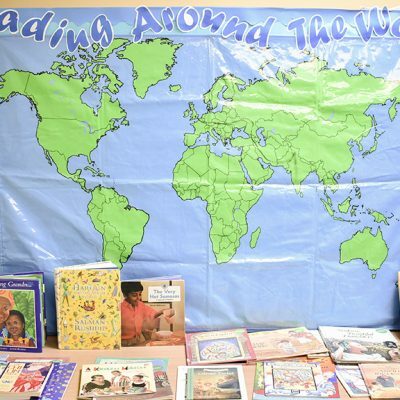 At Ducklington CE Primary School we offer a creative, thematic approach to our curriculum which encompasses all aspects of humanities subjects. 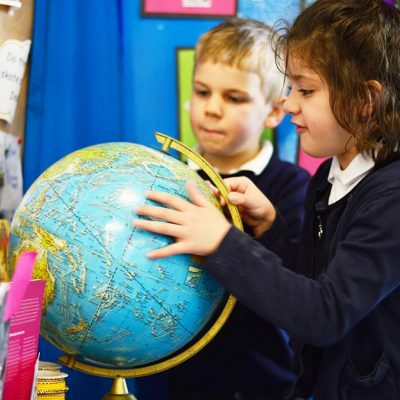 Humanities consist of History, Geography and RE and we approach these subjects through exciting, stimulating enquiry based learning through our class topics. 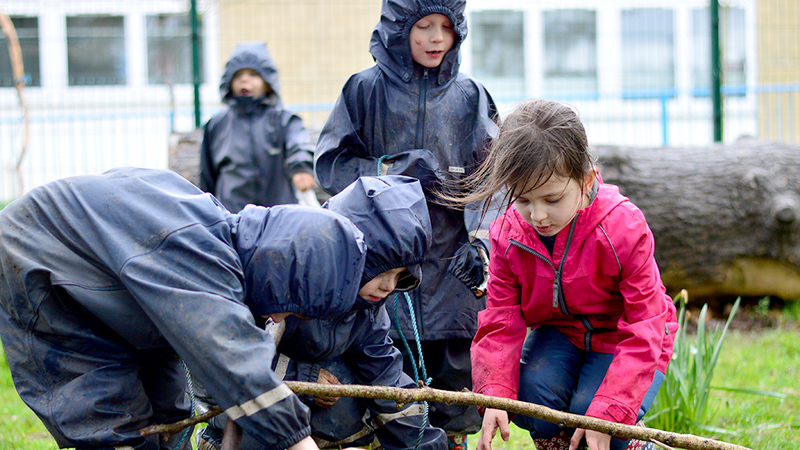 There are always cross curricular links between subjects making our approach holistic and real to the children. We have seen the clear benefits of teaching humanities through class topics. 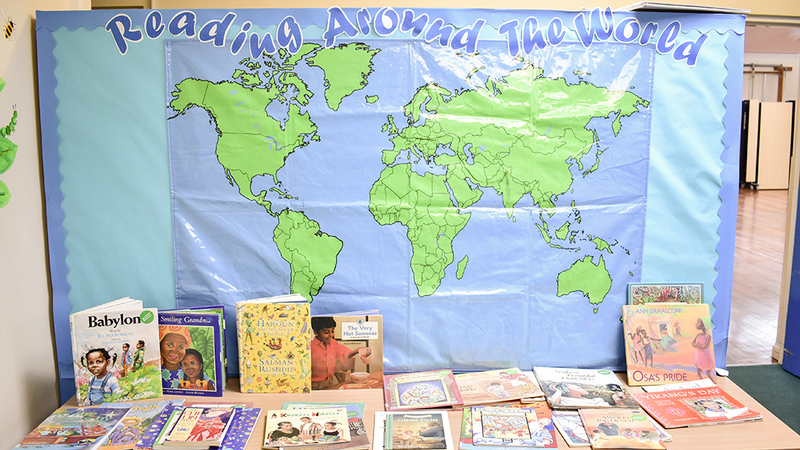 We also strongly believe that the standards expected in literacy should be equally expected in a humanities lesson. Our efforts to make humanities an intrinsic part of our teaching is clear to see when taking a walk around the school, through our vibrant and celebratory displays in both classrooms and corridors. 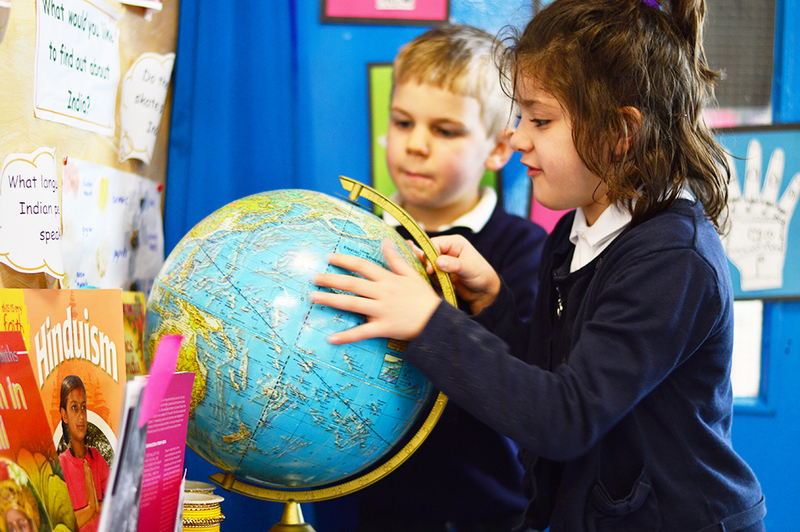 Through our teaching of RE we aim that children develop an understanding and respect for religious beliefs, values and practices of other people in the world around them. 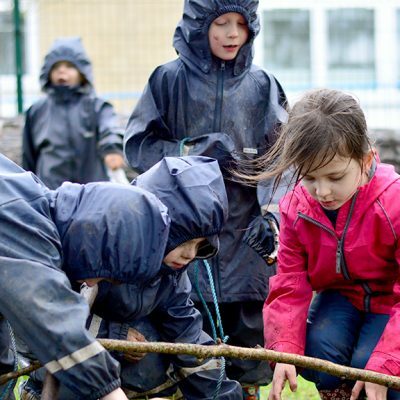 Our spiritual, moral, social and cultural curriculum is embedded in all that we do and epitomised in our core values of perseverance, respect and friendship. As a Church school, we have strong links with St Bartholomew’s Church in Ducklington and work closely with the Church community throughout the year. We visit St Bartholomew’s regularly and hold several services there every year led by Rev Paul. We also visit the Church as part of the RE curriculum to learn more about aspects of Christianity. Our Easter Experience is a favourite time of the year when members of the Church community volunteer to set up representations of the Easter Story in the Church and invite the children in to learn about this important time of the Christian year. We also welcome Rev Paul and Nicci into our school regularly to lead Collective Worship and support the RE curriculum. Year 6 having a visit from an Imam.